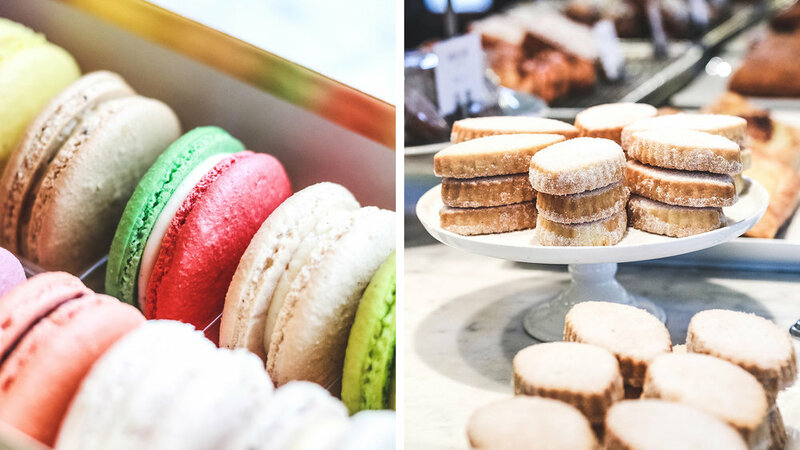 Whether you want to gift a larger assortment of PV goodies or fill your dessert table with Parisian Macarons, we’re here to help you create a one-of-a-kind order for your holiday ideas! Start your creation by completing the order form below. A Pistacia Vera team member will be in touch shortly to help you finish your order. Please note you desired gift budget to help us better personalize your custom creation. If you would like to purchase multiple custom creations, please select the number you wish to create.